I loooveeee plaids so much !! 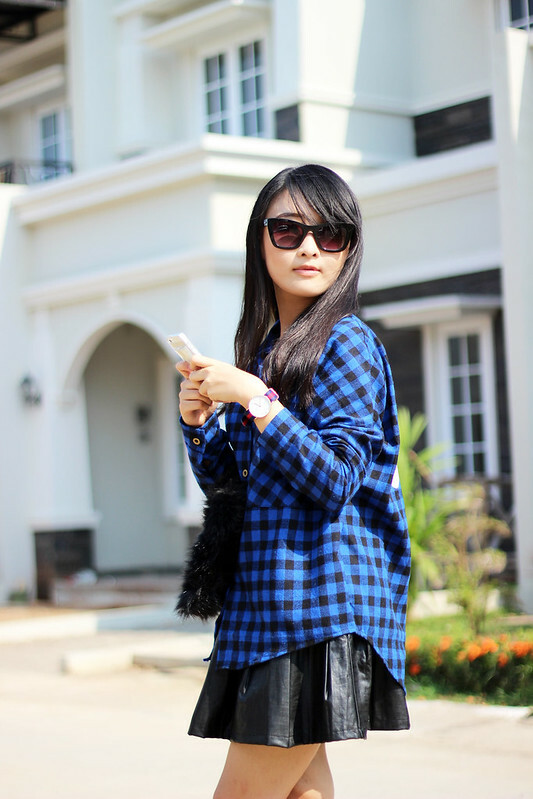 I was so happy when I found this electric blue plaid shirt from @IngeHutayaShop. I wore this shirt last week when I went to have lunch with my family. 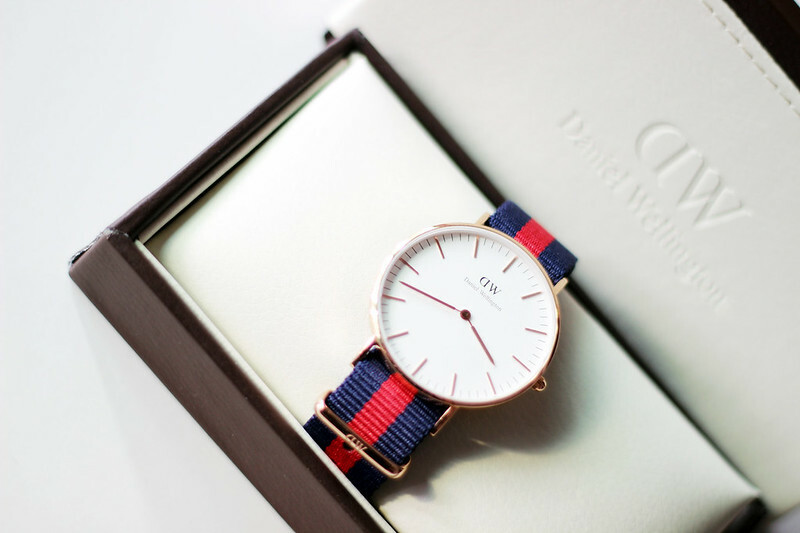 This is my new watch from Daniel Wellington. I chose this Classic Oxford Lady with rose gold case. The strap's colour combination is just so perfect. Navy + red. The watch is so chic yet still classic with its' trademark simple design. 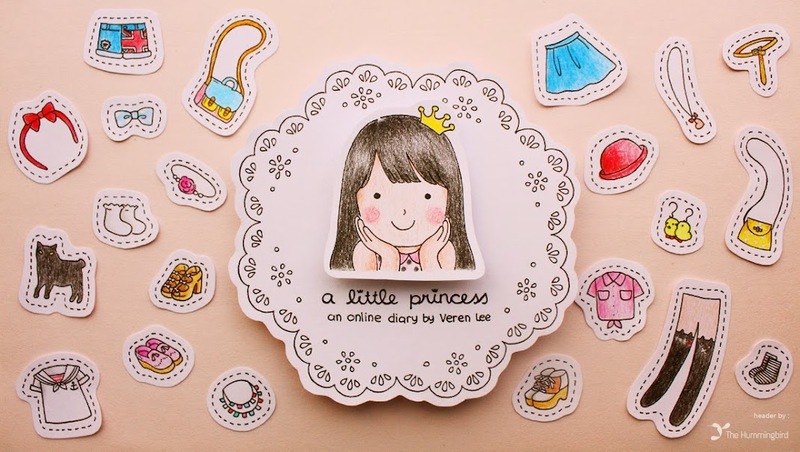 I already imagine I can wear many outfits with this watch! I can buy and change the straps too if I want .